The Catalina area is an unincorporated Pima County area, just 15 miles north of Tucson along Highway 77, just past the town of Oro Valley. Catalina has experience a fast growth pace in the 2000’s and currently boasts a population of around 9000 residents. The mountain views are outstanding since the town is nestled at the base of the Santa Catalina Mountains. The properties in the Catalina area range from horse properties on acreage, single family homes in established communities, manufactured/mobile homes to mobile home parks. 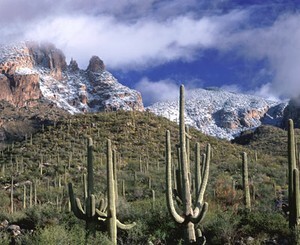 The weather is cooler than Tucson because of the higher elevation and is known to snow during the winter months. Call us today at 520-616-3426 to view homes in Catalina, Arizona.